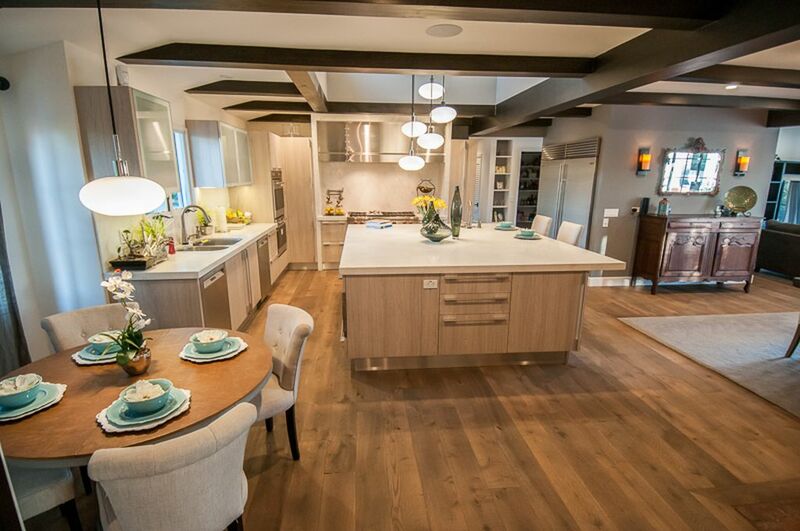 A professionally staged home in San Diego will bring out the best side in a home. It will emphasize the space, functionality and features of a house so that prospective buyers can envision themselves in it. 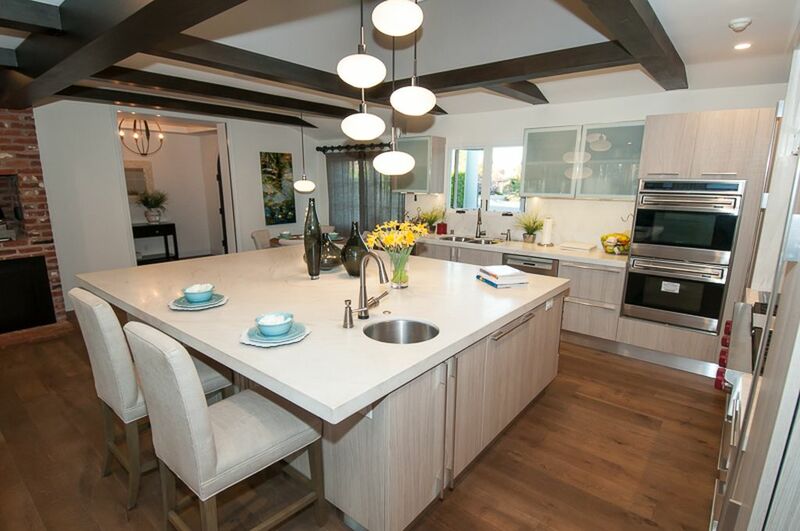 A properly executed for sale home staging, whether it is currently being lived in or is a vacant listing, leads the potential buyer’s eye to attractive features, which often results in maximizing the selling price and making a quick sale. Real Estate Staging is the art of preparing your residence prior to being listed for sale in the marketplace. Staging focuses on improving a property to make it appeal to the largest number of buyers by transforming it into a welcoming, appealing, and marketable home for sale. Home staging often raises the value of a property by eliminating the home’s flaws, depersonalizing, decluttering, cleaning, and landscaping. All these home staging benefits are available to you when you choose Maha’s Home Staging. Maha’s Home Staging is devoted to providing you with a superior level of service. Our attention to detail and eye for design ensures a pleasurable design experience. We’re dedicated to providing our San Diego clients with an inviting space that is cozy and reflects their personal tastes and lifestyle. 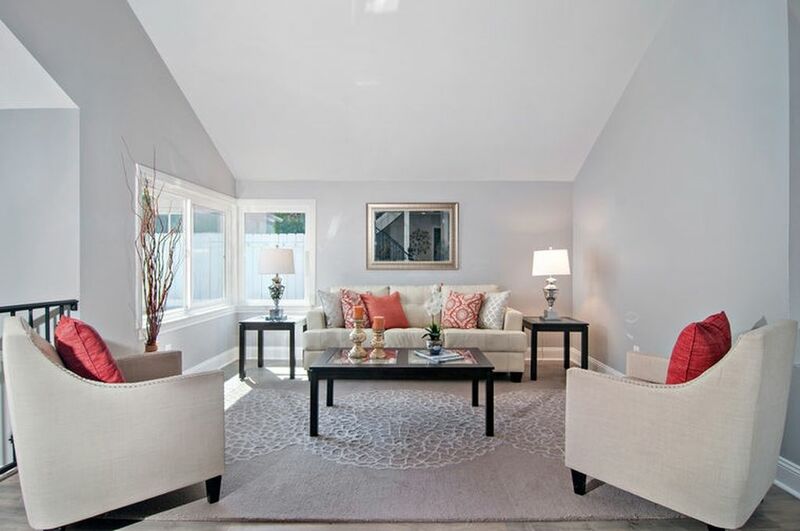 To get your home ready to sell, you need professional advice from Maha’s Home Staging. We will come to your home and look at it from a buyer’s point of view. We will walk with you through every room and tell you what to pack away and what to keep out. We will also suggest cost-effective updates (paint, light fixture replacement, etc) if necessary. When living in a home that is being listed on the real estate market, preparing the house and making it less personal and more neutral can become a challenge. Our goal is to help families pack and put away all the extra everyday items to keep the house looking more neat and organized. For example, toys, personal photos, and extra clothing can be packed and placed in storage to make spaces like closets look more spacious. This process helps homeowners get a head start packing their personal items which in turn will make their home look more open and welcoming. It’s a fact, furnished homes sell faster! Staging your vacant home with furniture, art, and accessories evokes an emotional response from buyers and enables them to visualize themselves living in your home. Emotional responses sell homes and the goal of Maha’s Home Staging is to help you create that happily ever after feel in your vacant home. If you’re looking to recreate a new look in your current home with paint, furniture, or just re-designing your existing furniture layout, we can help you accomplish that. We work with many of the homeowners that sell their property, move to a new home and are looking for directions as to how to place their furniture, pictures, and accessories in their new space. Contact us today so we can help prepare your home for selling. Call us at (619) 200-6448 or signup online.